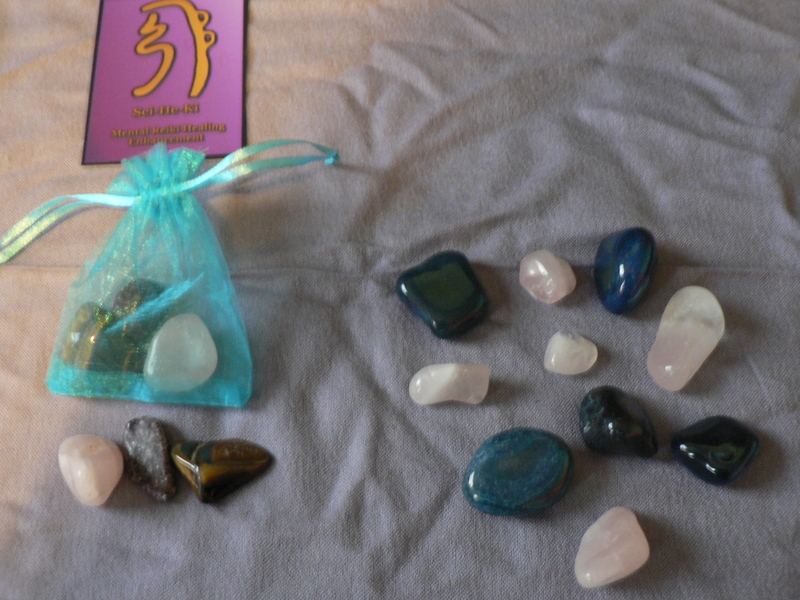 Crystal Healing Packs – Special Celebration! 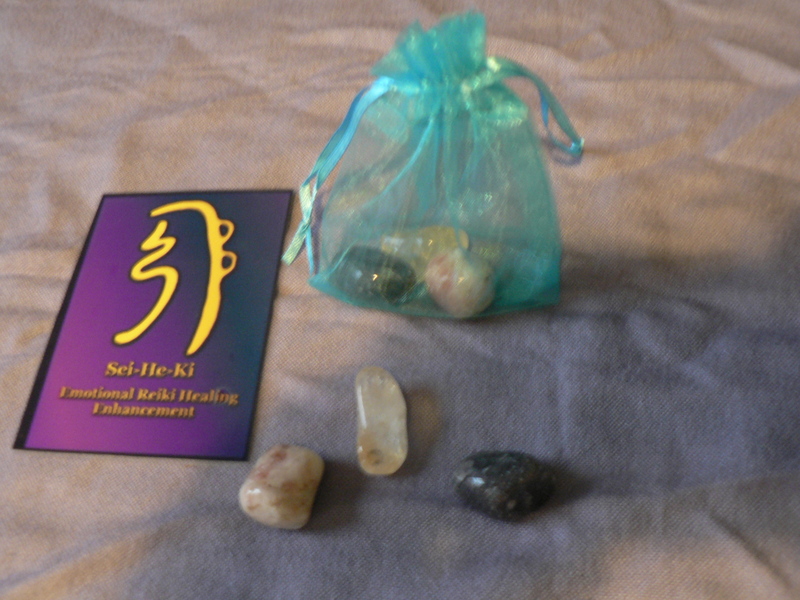 REIKI-INFUSED CRYSTAL HEALING PACKS GIVEAWAY. I am giving away TWO of these packs & TWO of the loose crystal pairs. 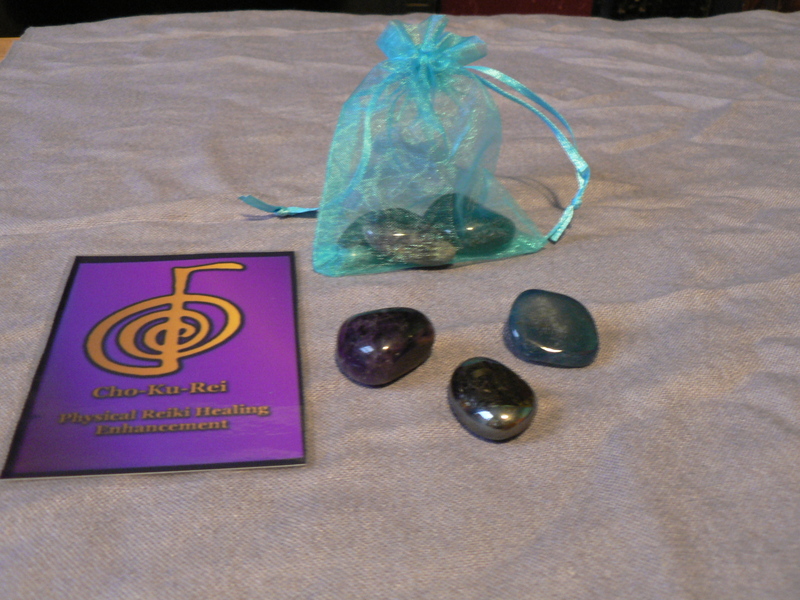 Each pack has been Reiki infused, so has the natural combined crystal properties as well as the specific Reiki healing attuned to them. 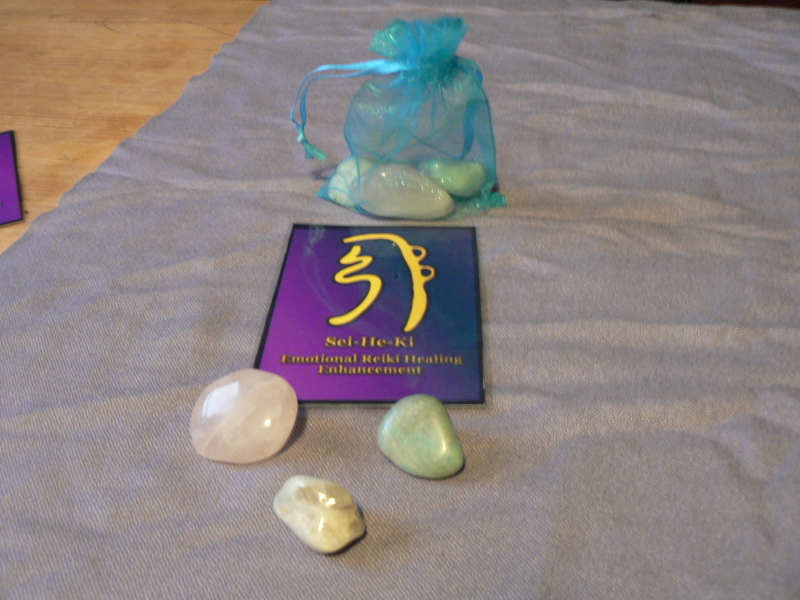 Please see full details of the Crystal healing Packs and the gift draw on my Facebook Page, which includes photos of each pack and their attuned healing properties, in the crystal photo album. 🙂 – Post is pinned to the top, can’t miss it! I hope this may of interest to some of you, hence my posting this here. Draw will be done 31st October at 7:30pm UK time. via (2) Reiki Rise & Shine. Posted on October 26, 2013, in Reiki, Uncategorized and tagged Alternative, Celebration, Crystal, Energy, gift, Health, Reiki. Bookmark the permalink. 11 Comments. Cool! I’ll head over there and “Like” you..hehehe. I am already in the running. Even if I don’t win, I already won because we are connected!